Very good follow up and service from you and happy with my treadmill. 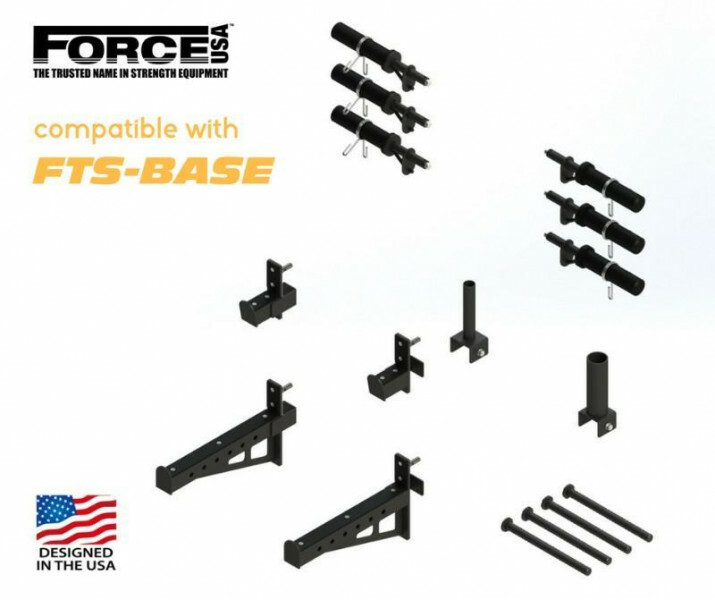 Designed to be secure and easily added or removed from the uprights. Heavy Duty / Heavy Load Bearing. Engineered to protect your barbell from damage. Heavy duty strength so they won’t fail when you train to failure point. Easy to reposition at any desired height on the uprights. Protects your barbell from damage. 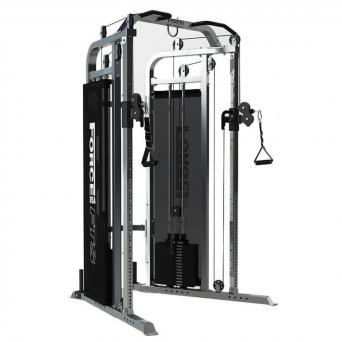 Each Weight Plate Holder can carry Standard Weight Plates or Olympic Weight Plates with the Olympic Sleeves. 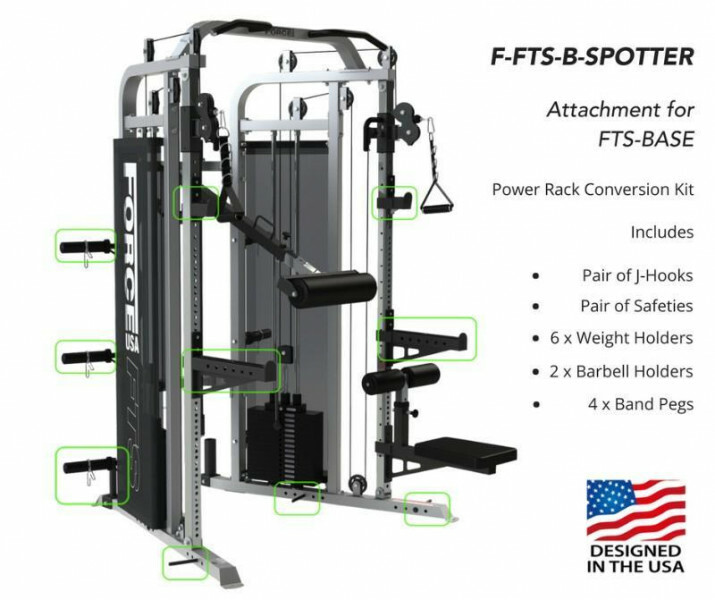 Keep your gym space tidy with your barbells securely stored vertically at the rear of the FTS. 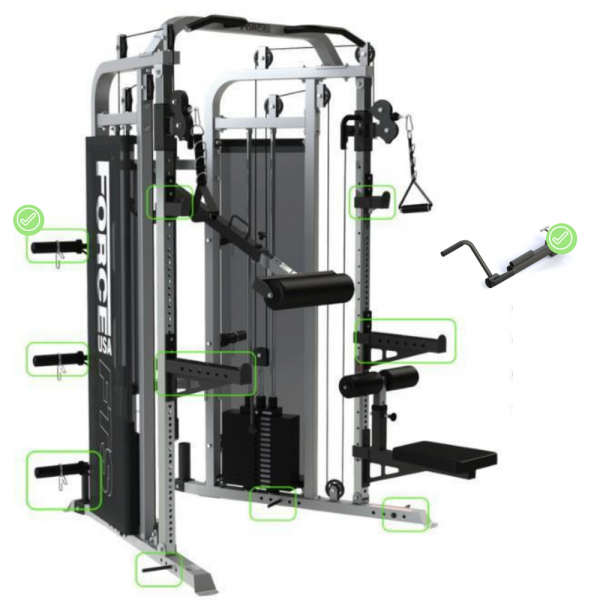 Includes 1x holder for Standard Barbells and 1x holder for Olympic Barbells. 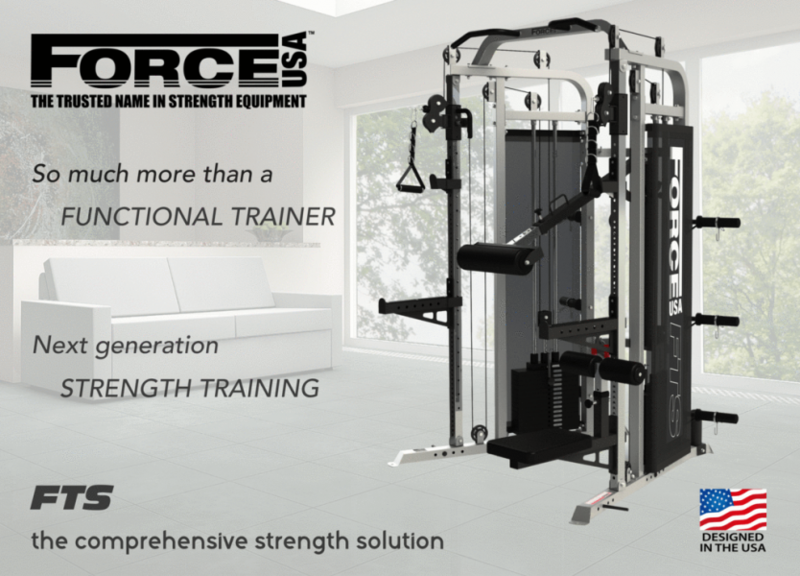 Add some Force USA Super Bands (sold separately) to expand your training options even further. 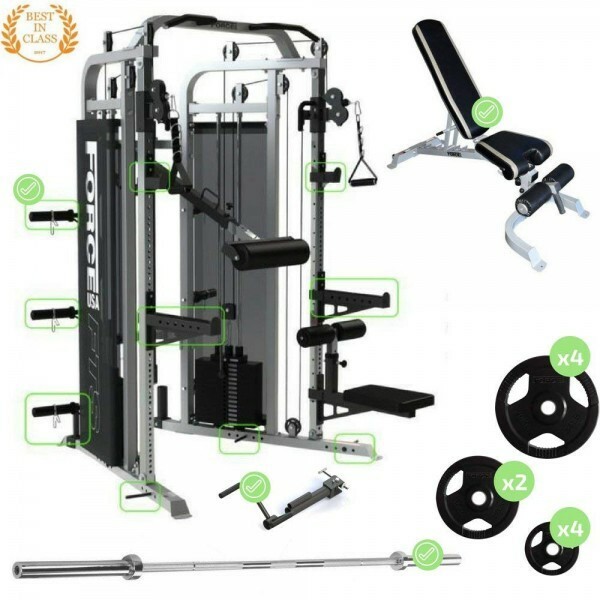 Great for explosive training, endurance, stretching and rehabilitation exercises.